Want to set up your daughters for success? Keep them active! Research indicates that for young girls, a lack of physical activity is directly related to rebellious behavior, such as substance abuse, low self esteem and poor health. On the other hand, if girls stay active they are more likely to develop positive coping skills, increased self esteem and increased confidence. But many girls drop out of sports as they approach puberty. It might be because they lose interest, they’re afraid of being teased or they’re not having fun anymore. 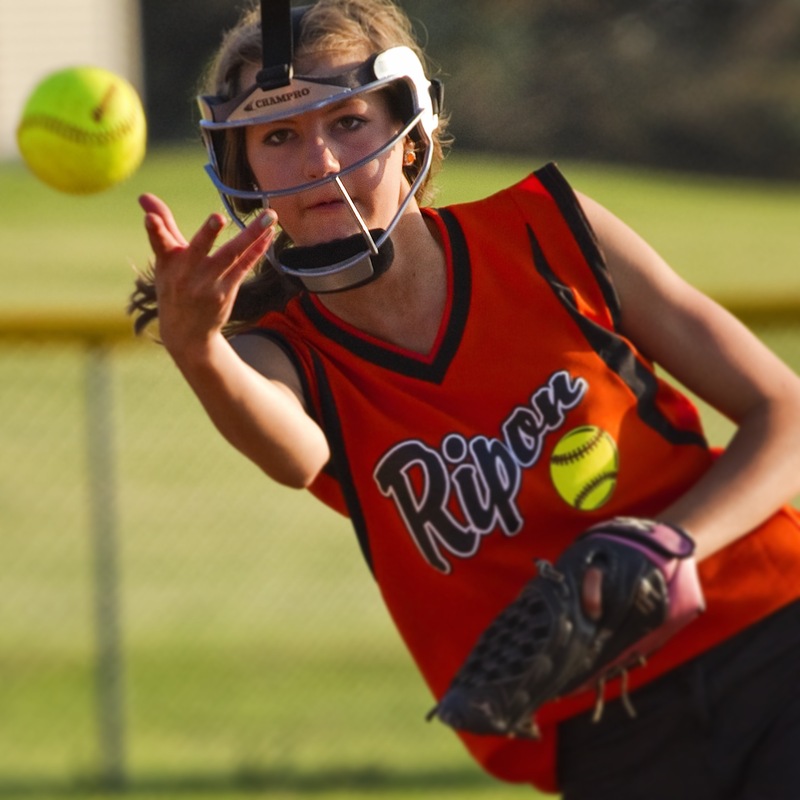 Whatever the reason, we can help our girls continue with youth sports. Here are some suggestions on how to guide girls to a healthy, active lifestyle they’ll stick with for life. Make sure girls know that physical activity requires movement of your body that increases your heart rate. Whether you are participating in a light activity like walking your dog or a vigorous activity like chasing down a pass in a soccer match, you are engaging in essential physical activity. Make sure girls know that working out regularly will make them strong, increase their energy and help them develop into a physically active female. If a girl says, “I’m not an athlete,” explain to her that physical activity is not black and white. Remind girls that no one is ever born a natural athlete. Even Olympic champions start at the beginning and work hard to succeed in their sport. If a girl says, “I’m afraid of getting teased,” demonstrate that you empathize with her by telling her that everyone wants to be accepted by their peers. Explain that being part of a sports team is all about belonging, acceptance and team spirit. If a girl says “I don’t know anything about sports,” help her learn. Start playing and watching different types of sports together so that she learns and becomes familiar with the rules of a range of games at her own pace. Attend sporting events in which the athletes are female. Each season, try a weather-appropriate sport, such as snowshoeing in the winter, beach volleyball in the summer, softball in the spring or cross country in the fall. Vary the environment. When you go for a walk, try taking a different route through your neighborhood. Instead of running around a track, run along the beach or around a park. Give gifts of sports equipment and apparel. Make getting physically active a team effort. Girls are more likely to enjoy and maintain physical activity if their guardian or parent is active as well. 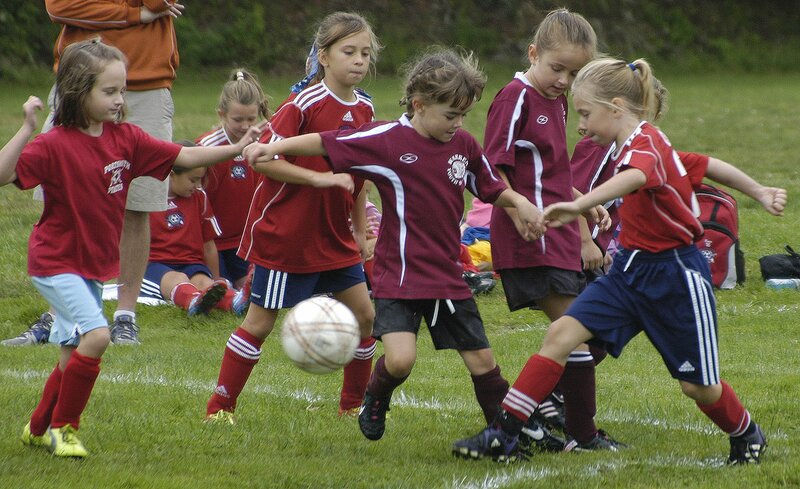 Keep activity logs of sports you’ve played together and teach her your favorite sports you played at her age. You can even craft matching activity charm bracelets and add a new sports equipment charm to represent every new activity you try together. Always remind girls that being active will help them be more confident, do better in school and be more secure socially. Plus, staying active and playing youth sports are just plain fun! Yasmin Alameddine is a communications professional who wrote this blog while interning at Active for Life, a nonprofit organization committed to helping parents raise happy, healthy and physically literate kids. For more blogs like this one, please visit ActiveforLife.com.